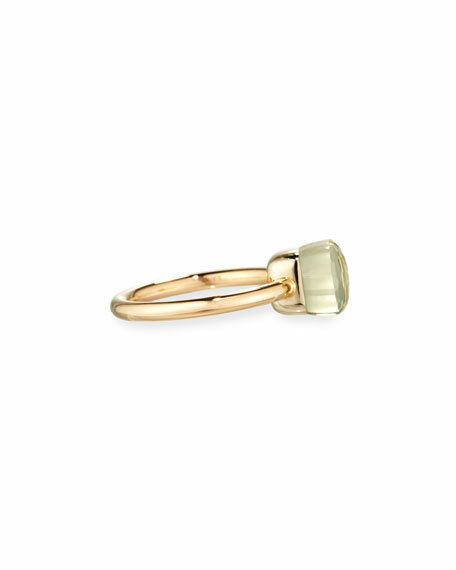 Pomellato ring from the Nudo Collection. Faceted lemon quartz, 8mm wide. For in-store inquiries, use sku #1855671.